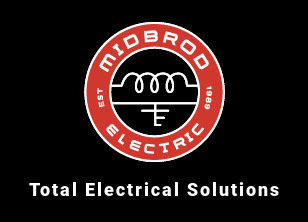 Midbrod Electric got our start in residential electrical construction. When you look for a residential electrician, make sure they are licensed and insured. Electrical work is not a place you want to cut any corners. The safety of you, your family, and your home can be on the line. 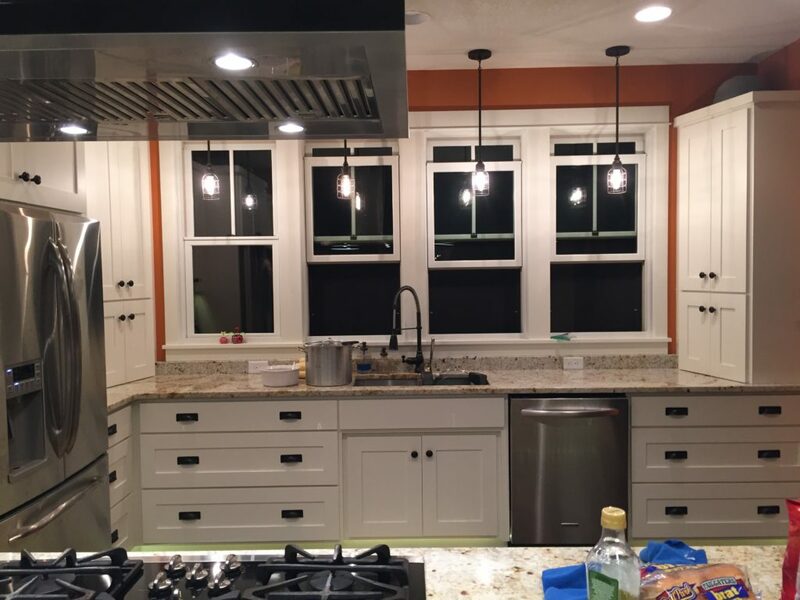 By using our more than 20 years of experience, you can be assured we’ll get the job done right. We can help design an electrical system to fit any need you can imagine. The bigger the challenge, the more we love coming to work. 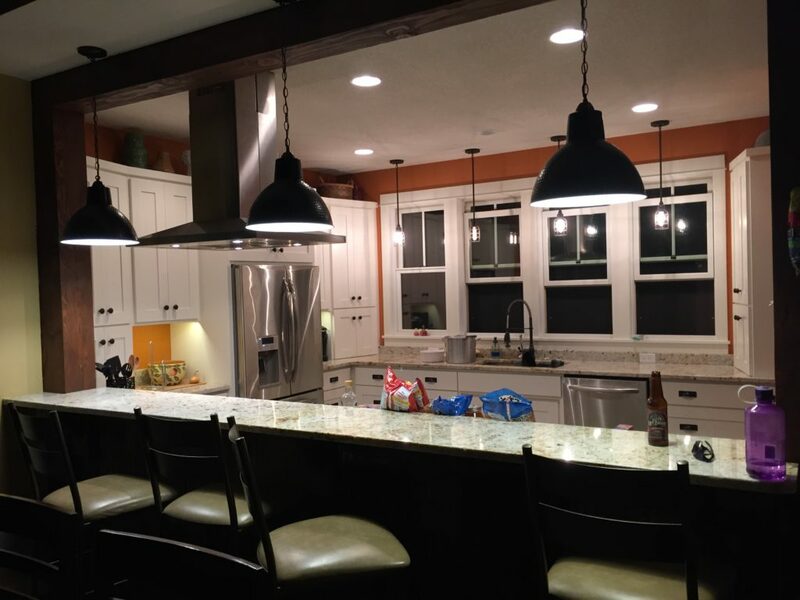 Whether your priority is energy conservation, home automation, remodels, emergency service, hot tubs, or simply installing a dimmer switch, every job is important to us. Our staff is prompt, courteous and we listen to what your expectations are to make sure you are satisfied with the end result. Contact us now to experience our service. It’s electric.